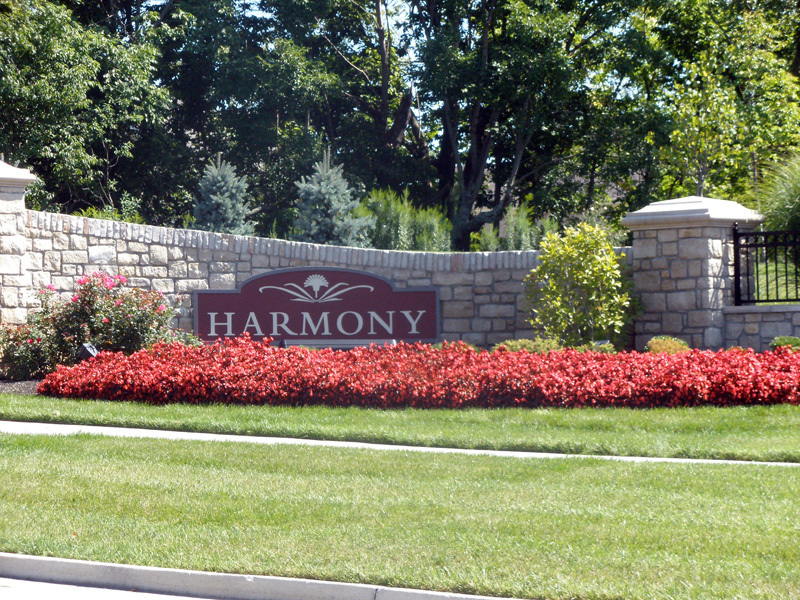 Harmony is located in beautiful Union, Kentucky just off US 42. The architecture of the homes draw upon yesteryear with tree lined streets and abundant parks. 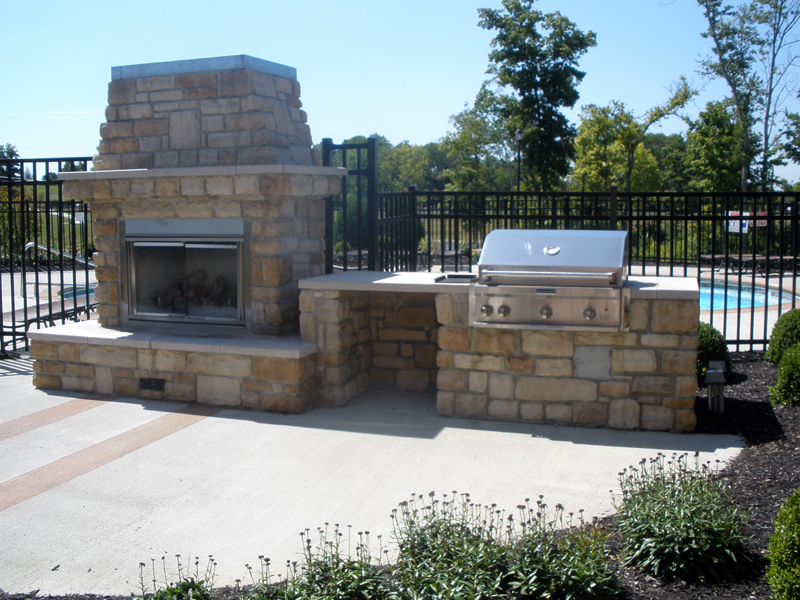 Whether its a single family home or a low maintenance patio home or condominium, you’ll find what suites your needs here! 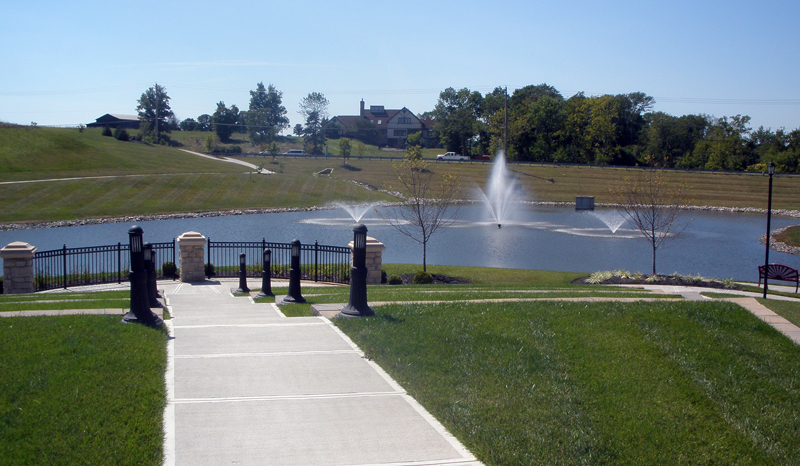 Enjoy taking a stroll on the many walking paths or bike trails and enjoy the five acre lake with it’s sparkling water and lighted fountain. 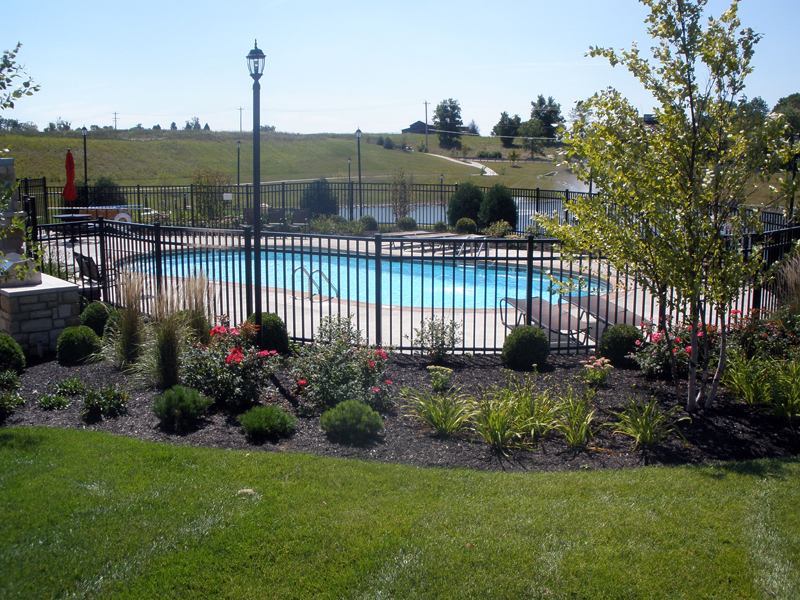 Harmony is convenient to shopping, churches and the airport and is in the Boone County School System. 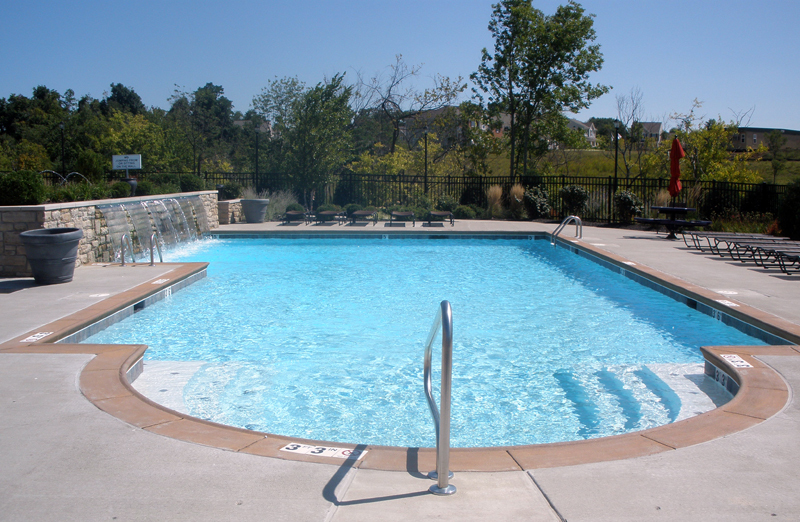 For homes available in Harmony, Click Here.